RealPC adds to the game a few useful things! Now, in the inventory of creativity you can find all the available items that developers have not yet added. In addition it will be a new opportunity - debug menu and a good thing - 32 000 inventory slots of survival! 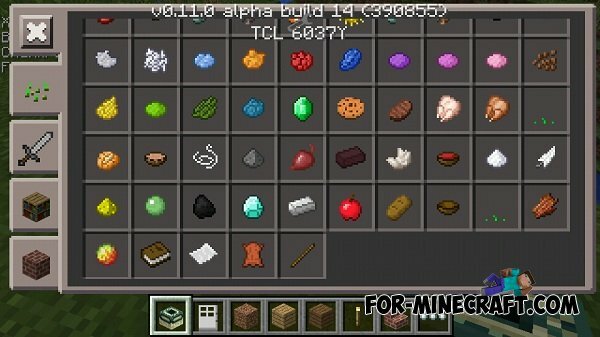 This update added a drop the slimeballs, and the remaining items are added to the inventory of creative mode.